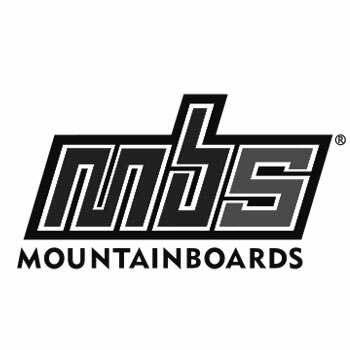 Again MBS were involved with the Fat Face Night Air and this year which took place at Bugsboarding mountainboard centre . The Fat Face Night Air was one of the biggest events of 2007 and was again in 2008. The World Freestyle Championships was the main event with riders flying in from as far as the US and Japan. There was also a hire and ride running, catering, and a party hosted by Jagermeister. This year the course was custom built for the event. The World Freestyle Championship area consists ofÂ three big jumps and a quarter pipe at the end. Registration was on Friday afternoon (15th Aug). Riders had plenty of time for practising,Â and preparing for the main event. The event was unfortunately cut short due to the weather. We did our best, covering up the jumps with tarps but ultimately the rain was there to stay. Everything that could have been done was done, and the set up for the event was brilliant. Hopefully there will be a little more luck with the weather next time. 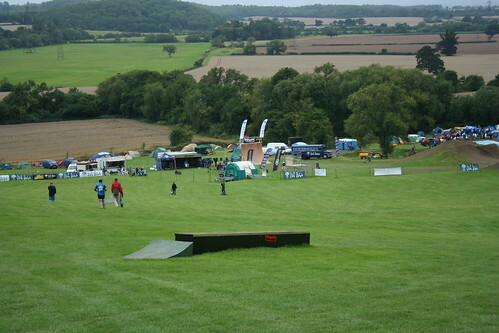 Judging the event was a selection of great riders who were unable to ride due to injury including Tom Kirkman, Alex Downie, Nicky Geerse, Leon Robbins, and also from the MBS Pro Kite Team, Lewis Wilby. Results were taken from the qualifying rounds as the track got too wet to continue. Renny Myles took the title of World Freestyle Champion. Other MBS winners included Jos Kirkman in the womens, Ben Rye in the under 18s and Mick Kirkman in the under 14s. See more photos of the Fat Face Night Air 2008.